Born at Montreal on 29 October 1824, son of English immigrants Robert Pither and Margaret Nicholson, he was educated in Montreal and Quebec. In 1846, he entered the employ of the Hudson’s Bay Company, remaining with them twenty-three years. In 1846, he travelled the entire distance from Lachine, Quebec to Norway House by canoe, via the Ottawa River, Lake Nipissing, French River, Georgian Bay, Lake Superior, Rainy River, Rat Portage, Winnipeg River and Lake Winnipeg, the trip taking several months. In 1870, he succeeded in keeping the Aboriginal peoples of the Rainy River district and vicinity from joining Louis Riel. Since then he was an Indian Agent at Fort Francis and Rat Portage [now Kenora]. 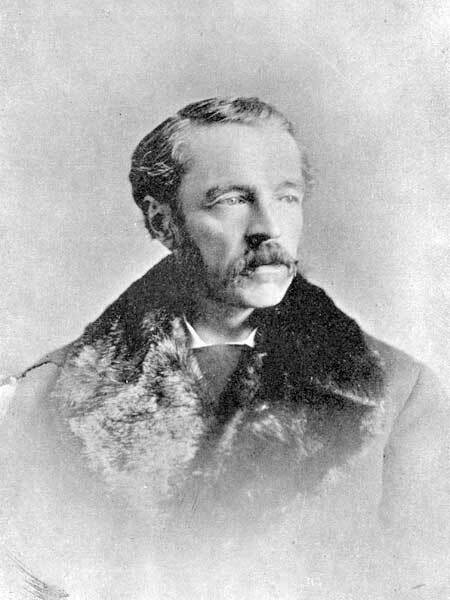 He belonged to the AF & AM and was a correspondent and donor of several items to the Manitoba Historical and Scientific Society. On 22 June 1882, he married Rebecca Barlow of Binbrook, Ontario.